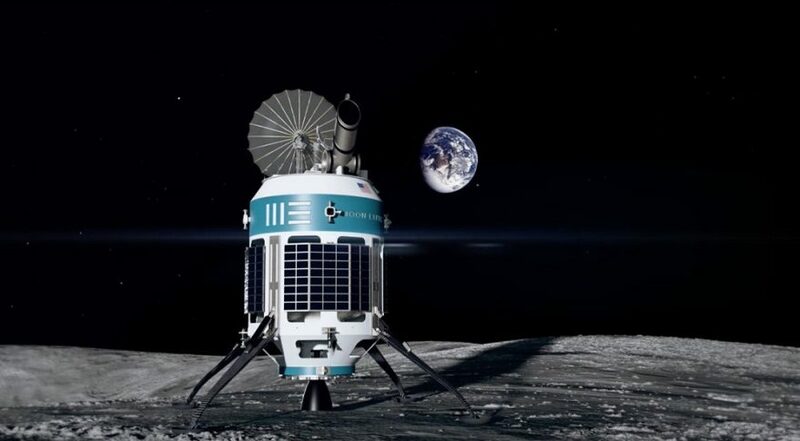 BREMEN, Germany — Moon Express, a former Google Lunar X Prize competitor developing commercial lunar landers, has raised $12.5 million to further development of its spacecraft for commercial and government customers. The company said in an Oct. 1 statement that it closed a $2.5 million bridge round led by Miami-based Minerva Capital Group. It has also raised $10 million of a planned $20 million Series B round, led by an undisclosed lead investor. “Moon Express has a unique and well thought out economic model that we think is compelling,” said Jocelyn Cortez-Young, managing partner and founder of Minerva Capital Group, in a statement. The Moon Express investment is the first reported investment in a space company by Minerva Capital Group, which describes itself as a fund that seeks “to enhance shareholder value while addressing the needs of underserved people and communities and drive inclusive economic growth” on its website. “Moon Express has great potential for social impact and economic return and we’re proud to be an investor,” said Cortez-Young. Moon Express Chief Executive Bob Richards said that the funding will support redevelopment of Launch Complex (LC) 17 at Cape Canaveral Air Force Station in Florida, a former Delta 2 launch site that the company is leasing from the Air Force to serve as a spacecraft development and test center. “The $10 million will allow us to complete key renovations at LC-17 and pull the trigger on ordering long-lead flight hardware and building the spacecraft for our maiden flight, which will be synced to coincide with customer schedules for their payload readiness,” Richards said in an Oct. 1 email. Richards added that July 2020 is a “reasonable goal” for that first mission. The company hasn’t disclosed details of that mission or its launch provider. The company had booked several launches on Rocket Lab’s Electron for its entry in the former Google Lunar X Prize competition, but company officials said earlier this year they may use a larger rocket for future lander missions to meet customer requirements. The funding announcement comes during an ongoing NASA competition to select providers to launch payloads to the lunar surface. NASA released the final solicitation for the Commercial Lunar Payload Services program Sept. 6, with proposals due to NASA Oct. 9. Steve Clarke, deputy associate administrator for exploration in NASA’s Science Mission Directorate, said at the AIAA Space Forum in Orlando Sept. 19 that he expects to make an initial round of awards under the program by the end of the year. “We’re excited about the new U.S. space policy to return to the moon in a sustainable way with commercial partners and we look forward to working with NASA and other space agencies in exploring Earth’s eighth continent,” Richards said in the statement. The funding may also ease doubts about the company’s future. There had been industry speculation that the company was struggling, exacerbated by a legal battle with a former partner, Intuitive Machines, that led to a $4.1 million verdict against Moon Express early this year. That verdict is frozen pending a ruling by the presiding judge on a motion for a mistrial, Richards said.